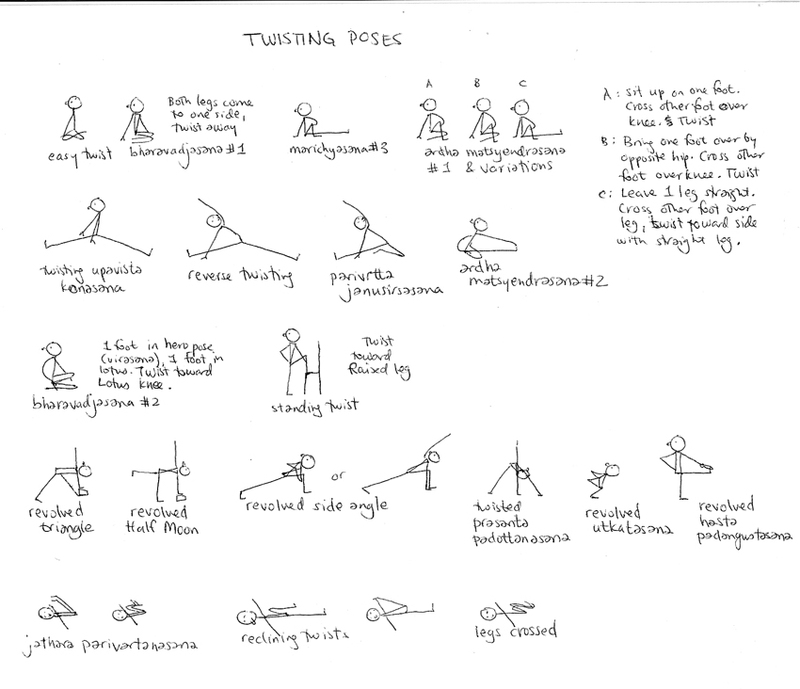 The best "expression' of asana is not how it appears from the outside, but energetically how it "feels" from the inside. 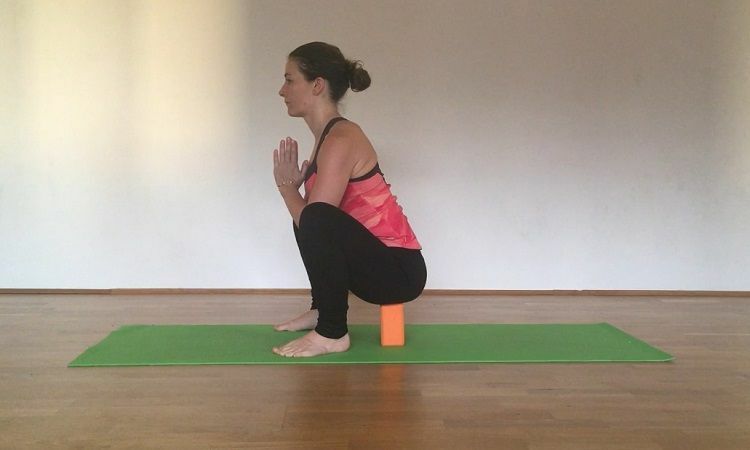 An individual's very anatomy can prevent one from ever perfecting the outward expression of any given asana, Not so with the somatic energetic sensation or expression of an asana that "feels" right to the practitioner from the inside. 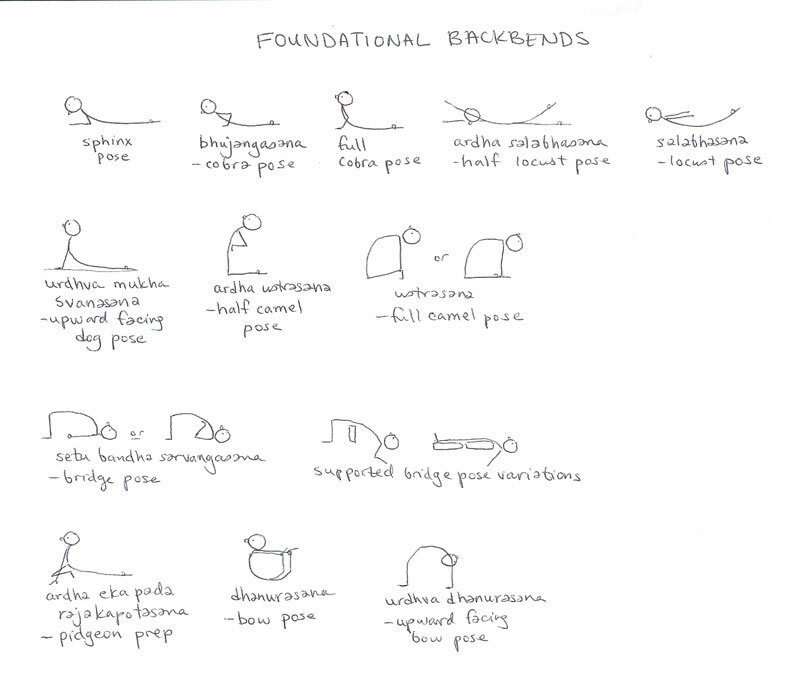 The reason for asana is to open up the energy channels on the physical body, so that energy can circulate freely. This can be effectively accomplished for any given individual while still respecting anatomical variations and restrictions. Perfect asana as seen from the outside MAY indeed never be possible, but perfect Expression of the asana, while respecting and honoring one's individual physical body IS indeed possible, and in fact, very achievable! 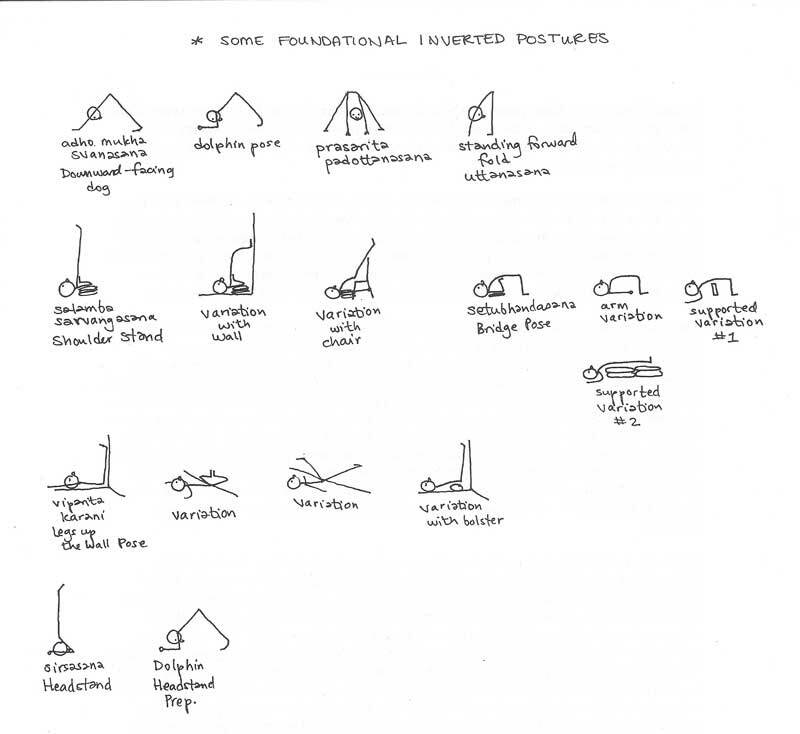 Is a series of 12 postures perormed in a single graceful flow with movement coordinated with breath that builds strength and increases flexibility. Inhale as you extend or stretch and exhale as you fold or contract. 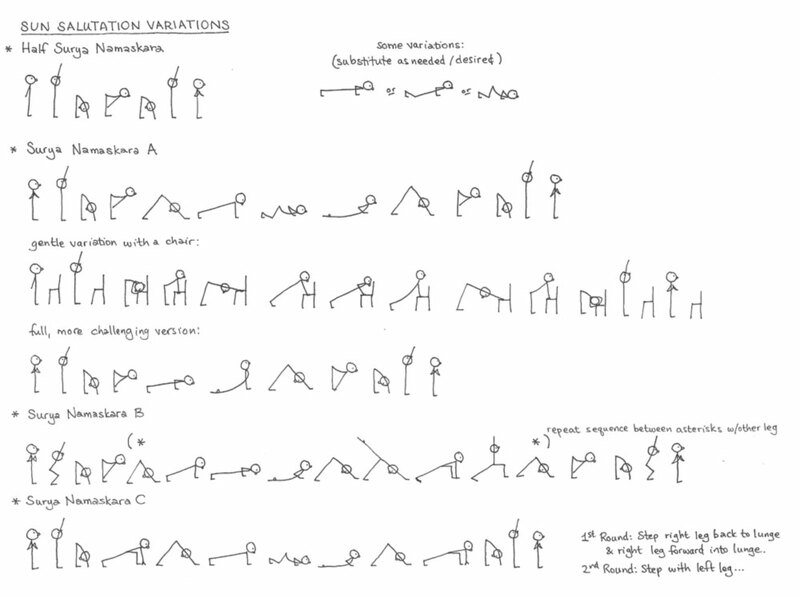 Different styles of yoga perform this with their own variations. 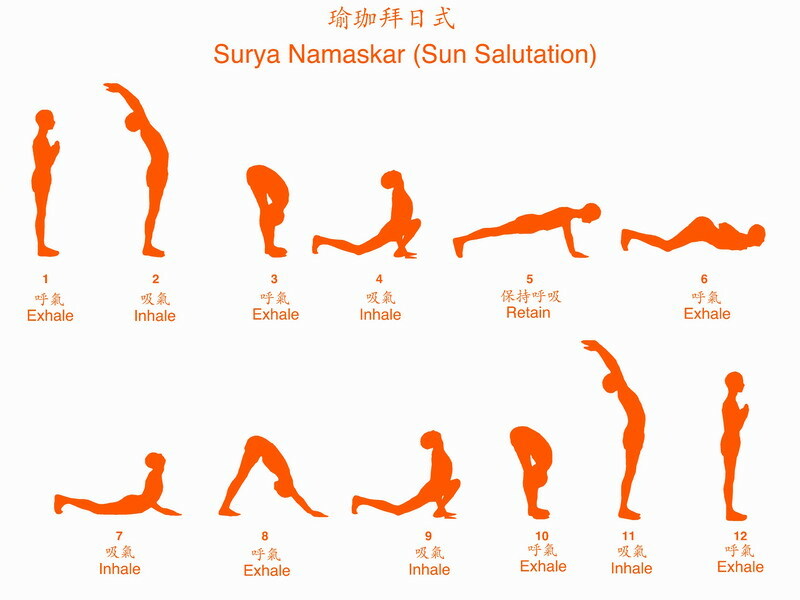 Moon Salutations are a soothing yet empowering variation and counterbalance to classical Sun Salutations (Surya Namaskar). They allow us to honor the yin or feminine side of our energy, in contrast to the Sun Salutations, which are more yang, or masculine, in nature. A resurgence of the Moon Salutation is part of the rediscovery of the divine feminine at this important time in our evolution. 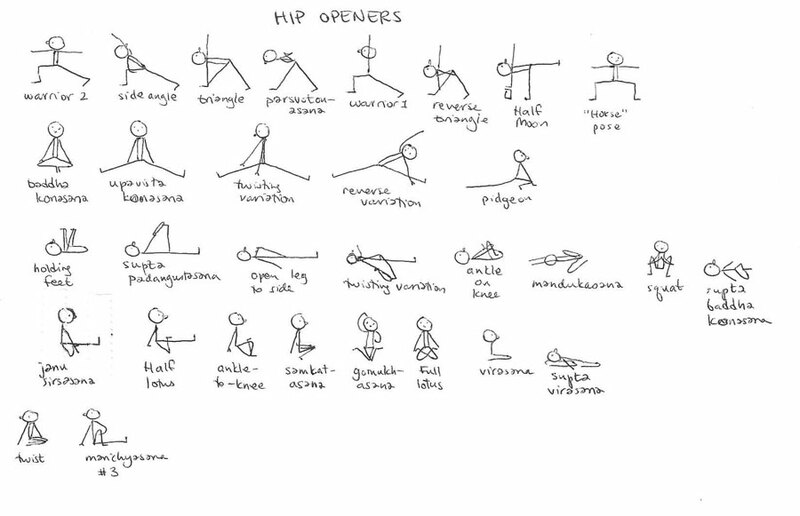 However, moon salutations are not just for women! Men can reconnect, realign and cool-down fiery impulses through Moon Salutations. The moon is of particular importance in Hatha Yoga. The word Hatha is broken down as "Ha" meaning "sun" and "Tha" meaning "moon." 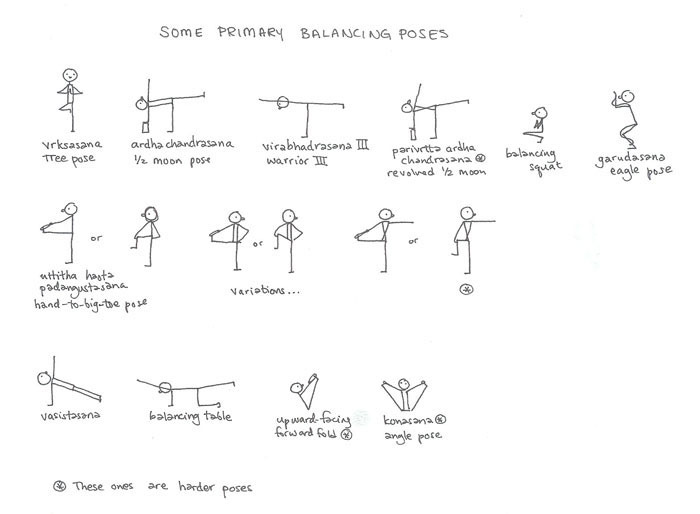 Remember instructions will give the "purpose" of the pose but are an approximation of how the pose will "show up" in each individual due to unique anatomical differences(causing compression) and or tension. When practicing honor accessing the impulses and intuition arising from your body and to rely on your direct experience as the ultimate source of authority.